I know I'm a couple of days late (December 2nd isn't that late) but if I date this post for November 30th does it still count? 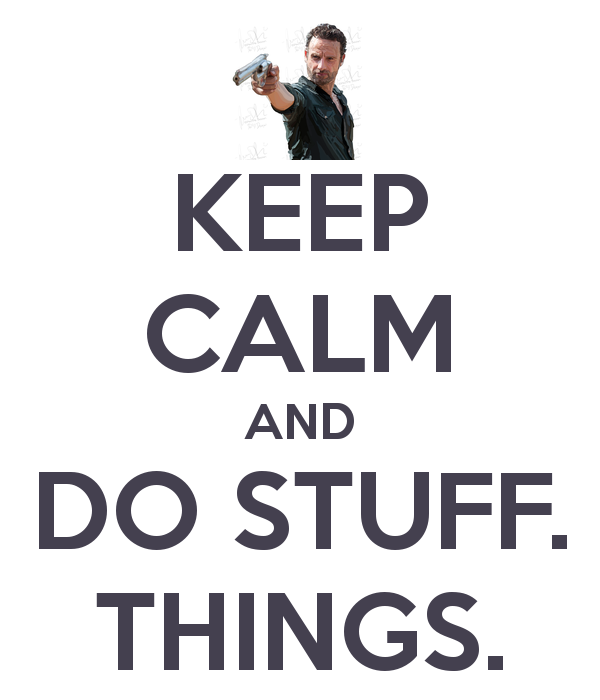 I mean, it's a lie but it would still be dated for November... but I was really busy doing stuff and things! 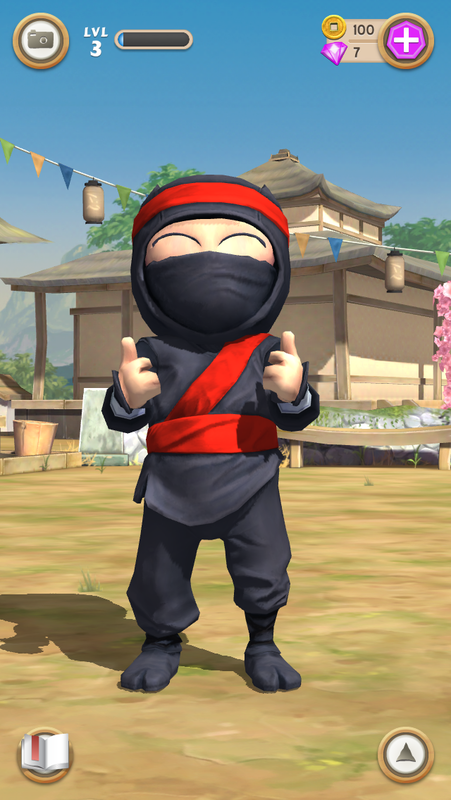 Clumsy Ninja is adorable and clumsy and some more adorable. You help train him so he increases his skill level and gets different colored belts. Plus he'll high-five you after training and that's kind of awesome. I just feel bad when you're supposed to throw him around, but he doesn't seem to mind. Check it out in the iTunes app store or NaturalMotion website. Just look at that adorable little face! There were 2 posts I read recently: 50 Things You Will Never Be Able to Forget (awesome!) and Strange and delightful facts about Britishhistory. I was horrified by # 18! You're welcome. I'm not sure if you knew this, but Crickets slowed down sounds really creepy. It's like they're singing to you with their little creepy angel voices. Elan Gale live tweeted his feud with the lady in 7A. It was Thanksgiving and the flight was delayed and apparently it was only Thanksgiving for the lady in 7A and nobody understood how they were messing up her day. She didn't find his actions funny but I certainly did. I hope everyone had a great Thanksgiving and that nobody got hurt on Black Friday (I'm scared to go out that day- here's why)! Now we can all be hit over the head with Christmas until that's over with.